If you’re an entrepreneur, CEO, or marketing executive that has been paying attention to the entire buzz behind “Google” and “SEO”, then surely you understand the importance of increasing your online visibility. Consider this: Google holds 85% market share in internet search engines. Paying attention to Google’s PageRank parameters and understanding SEO value can give your company a competitive advantage. Ever consider hiring an SEO firm to optimize your online visibility? WebiMax is an affordable SEO firm that designs each client’s campaign specific to their organizational objectives. Want a free website review? The value of search cannot be clearly represented on your income statement in numerical form; however the revenue that stems from your increased online visibility can be clearly represented. 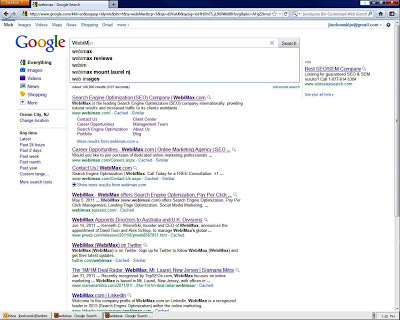 WebiMax will enable your site to populate high on search engines. There are many methods of accomplishing this, including link-building, keywords, coding, and many others that is accomplished behind the scenes. There are many SEO firms out there that claim to provide the best services, however, only 1 can be the #1 rated SEO firm in the U.S. and Australia. What separates us from the rest, is that we sit with our clients and individually build each campaign specific to our clients needs. Most other company’s have fixed price plans, that typically don’t event result in positive changes! You realize this once you pay your invoice and wonder why your PageRank hasen’t changed. If reputation speaks, then the choice is clear. 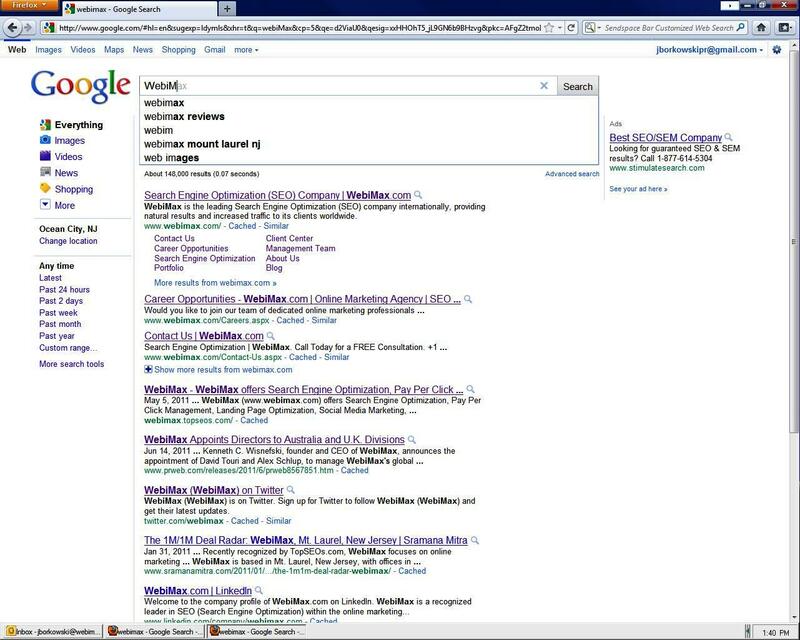 WebiMax is the most reputable SEO firm in the U.S. and Australia. So much so that we’ve been covered in multiple news media and recognized by many customer service bureaus for our quality.